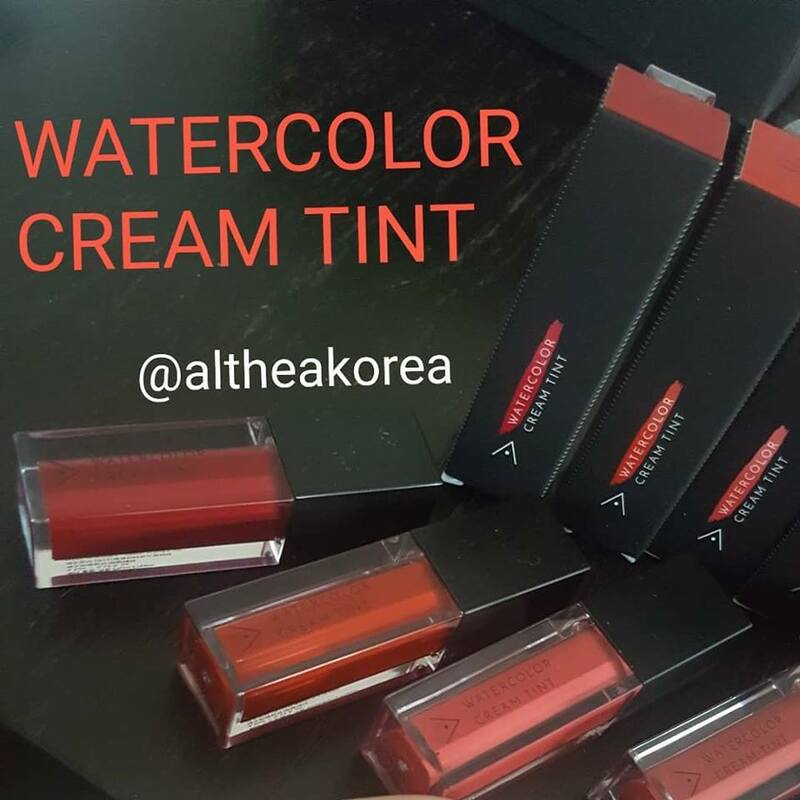 Stay COOL & CALM with Althea Korea's new products! 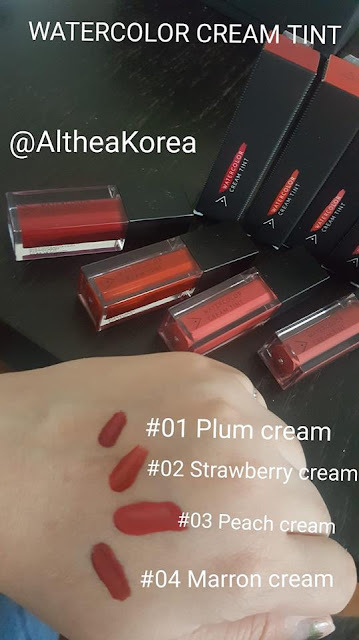 Everyone has got busy lifestyle, glad to have spend time to share with you new on the cool and calm products of Althea Korea. There are Skin Relief Calming Cream & Waterful Green Bamboo Pads. I am more busy than usual as my sons are both in different session of class and different school now. Kids growing up fast, now my eldest is a teenager now. Now back to skincare its matter that I don't want to neglect my skin. 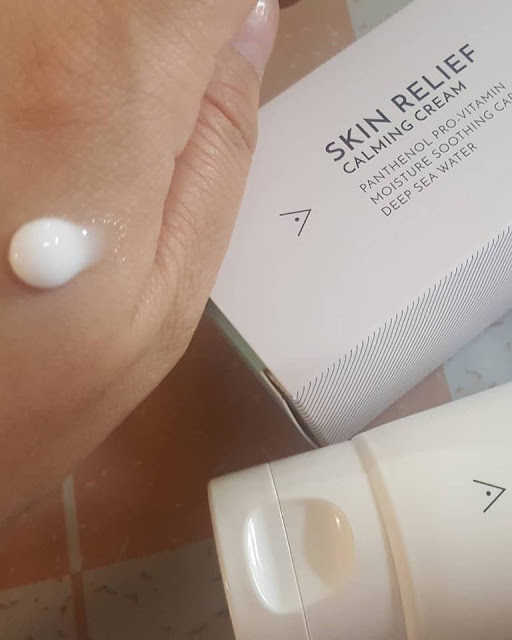 Althea Korea Skin Relief Calming Cream it is a soothing facial cream to hydrate and restore skin from damage caused by irritation and harmful external pollutants. 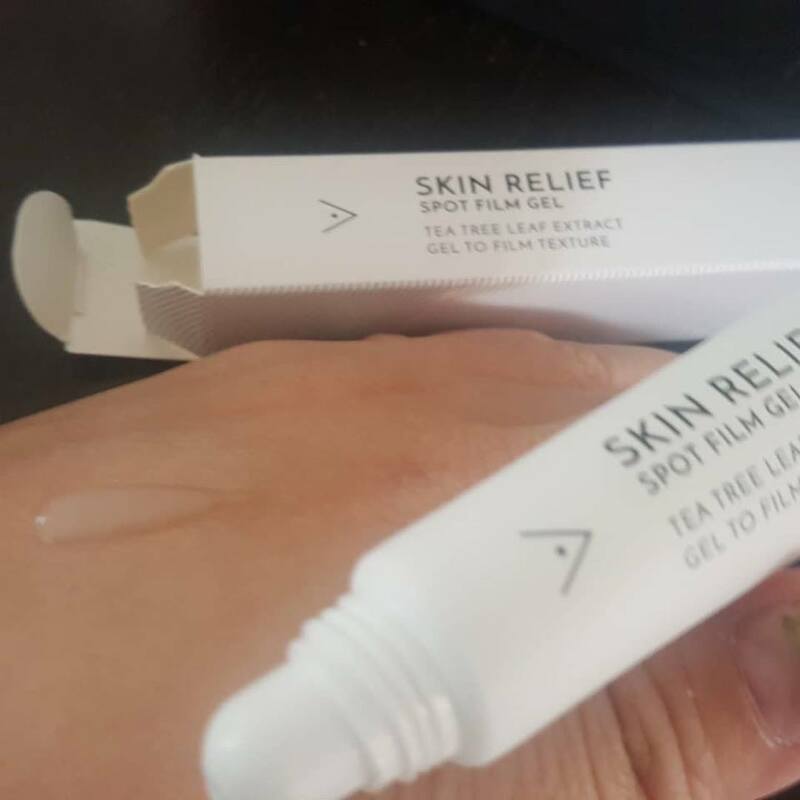 I like this skincare product as it didn't irritate my skin, it soothes sensitive skin and reduces skin damage to revitalized skin. 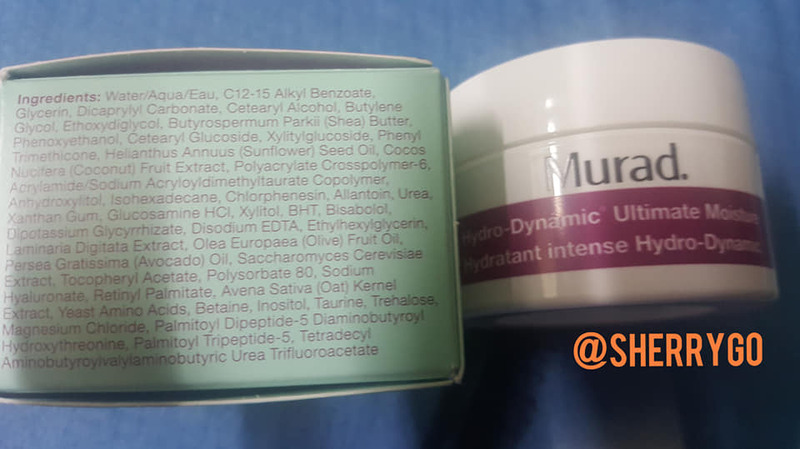 The product is suitable for dry and sensitive skin, or if you are looking for non-sticky, hydrating cream. Simple and easy to use, after cleansing and toning your skin, apply an even layer and gently pat the skin on to the cream until it fully absorbed. after applying the cream remember to gently pat the skin on to the cream until it fully absorbed. Seaweed is packed with natural minerals which contain of anti-aging properties for a radiant glow. Panthenol, absorbs into skin, keeps it hydrated and soothed properties while strengthening the skin barrier. Cantella Asiatica extracts contains soothing properties while helping to repair the skin from irritation. A mix of shea butter and hydrogenated lecthin to help nourish skin form a perspective moisture barrier. 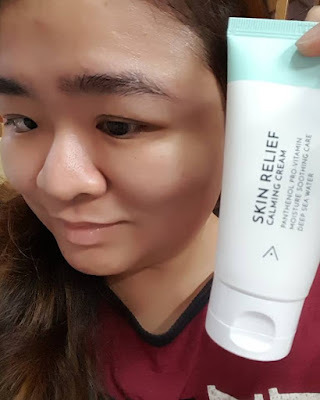 For more info of the Skin Relief Calming Cream by click on the link. 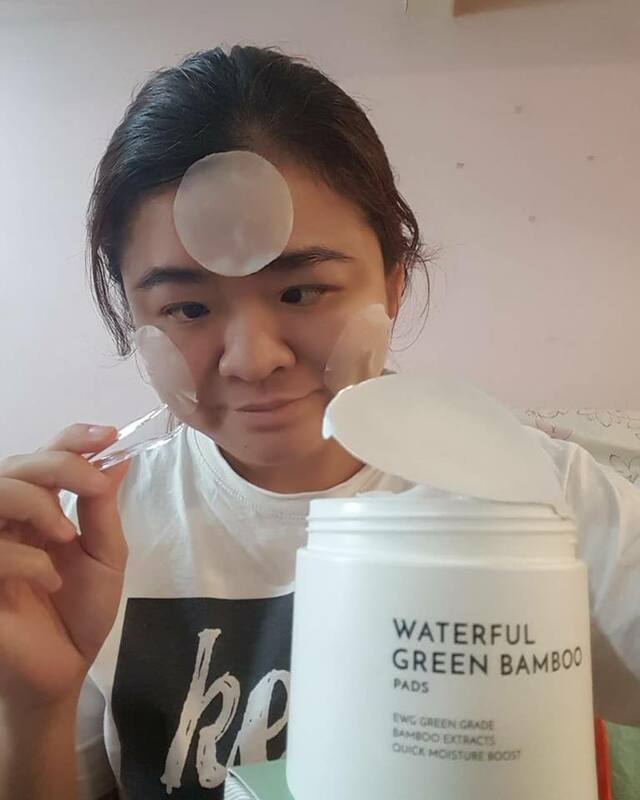 Latest from Althea Collection, Waterful Green Bamboo Pads work as a toner pad or mask pad to provide instant hydration while prepping skin for a smooth makeup application. 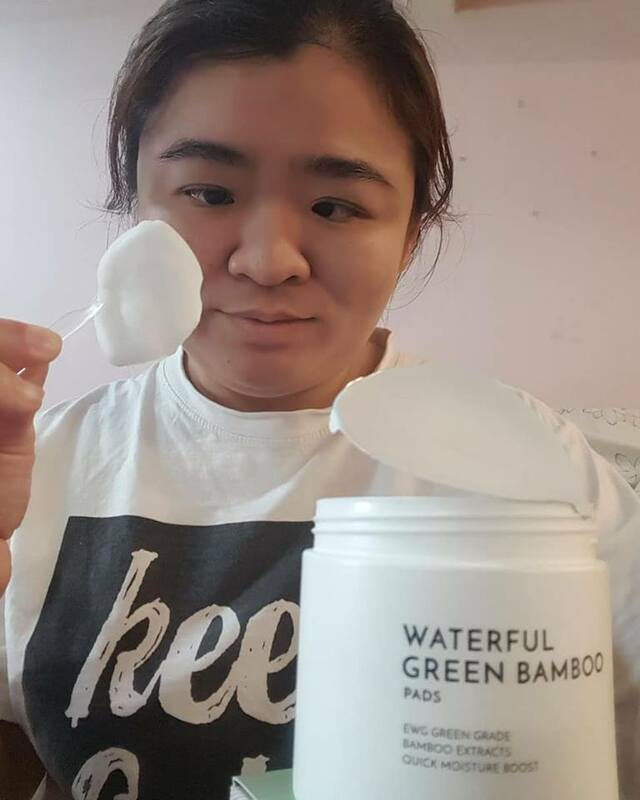 It contains of ingredient made with EWG green grade ingredients to ensure skin stays healthy and radiant. Good for people who are looking for gentle skin care product which hydrates and preps the skin before applying makeup. How to use? There are two ways of using the product! After cleansing face, wipe the toner pad across your skin starting from the center of your face and working your way out. Then pat skin gently with the palms of your hands until product is well absorbed. For a concentrated boost of hydration, place the pads onto the targeted area of your face and leave it on for 10 to 15 minutes. Then remove the pads and gently pad the remaining product onto your skin. The ingredients that you can in these are bamboo extract, willow barn and Asiatica. Bamboo extract is rich in minerals and amino acid to penetrate deep into the layers of the skin to provide a concentrated dose of hydration. Willow Barn and Asiatica extract help keep skin smooth and fresh for easy makeup application. 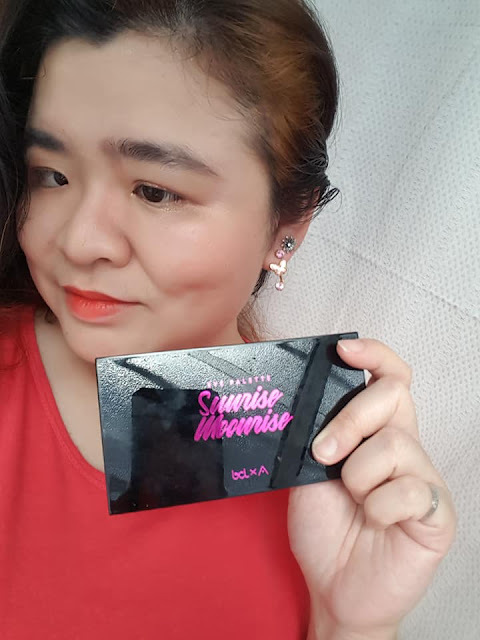 This is good products for woman who often makeup in their car while going to work. Don't just read here, lets find out more info of the product Waterful Green Bamboo Pads, click on the link for more detail. Happy Chinese New Year to dear readers and visitors that are celebrating Chinese New Year. It's year of Boar for year 2019. Chinese New Year time to shine with makeup on, yeah visiting family members and relatives friends this Chinese New Year. 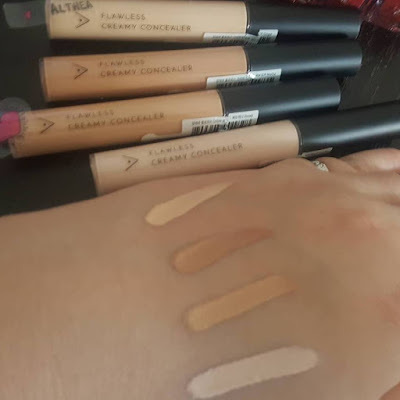 I like the travel size of the Althea Makeup. 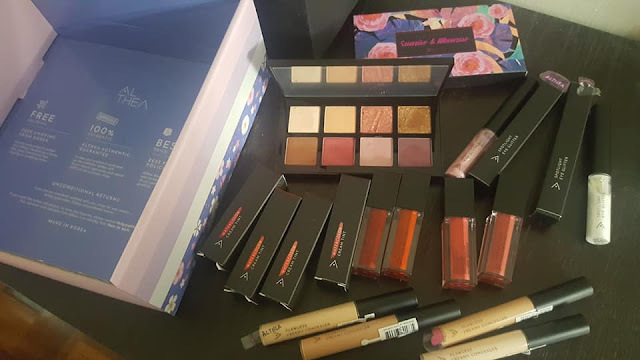 You can check out the video of my unboxing Althea Makeup Box, click on the link to find out. Bunga Citra Lestari, look at these 8 shades gorgeous to use for daytime and night time too. Get 30% OFF + FREE SHIPPING , use code: BLC30 .Limited quantity available! I often used it to cover my dark eye circles area. I used the #01 Vanilla for my dark circle area. This pretty set you can purchase online at Althea Korea and it's direct ship to you from Korea. I like the colors, they are bold and pigmented, it didn't dry up my lips. I like the color it stay long on my lips and it's suitable for all skin types. Each lip tint is 4.5ml, if you feeling that the color too bold for you. Don't put too much on lips, just a bit will do. Makeup using Althea Makeup and I used the WaterColor Cream tint a bit for blush on my cheeks. clink on above link to view. 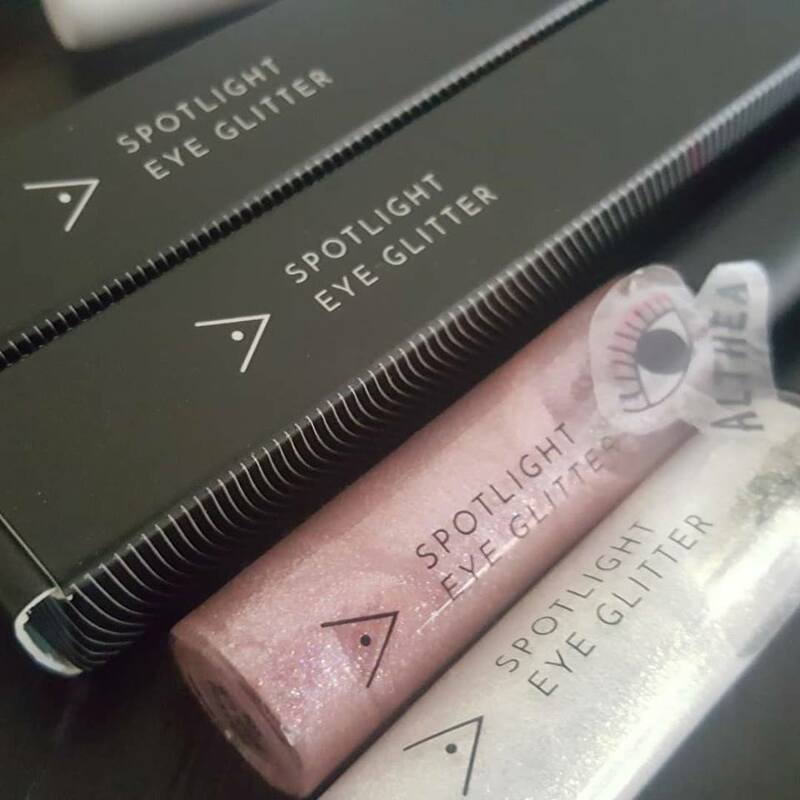 I like the Spotlight Eye Glitters, it gives glitter just the way I like it on my eyelids. No kidding you can view my video below to see. Check out above photo which I posted using the Spotlight Eye Glitter in white. 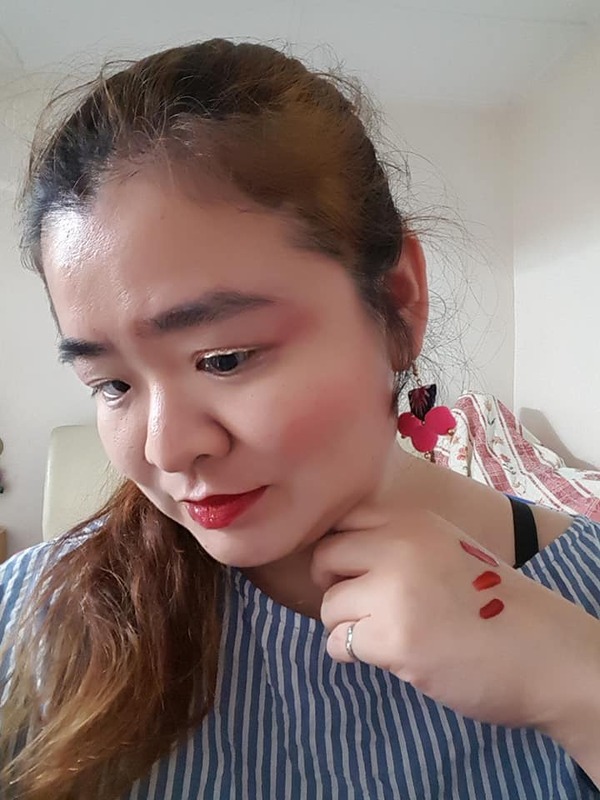 I wore this makeup on 5th day of Chinese New Year before heading for dinner with my family. I didn't have blush with me so I used the eye shadow as blush for my cheeks. 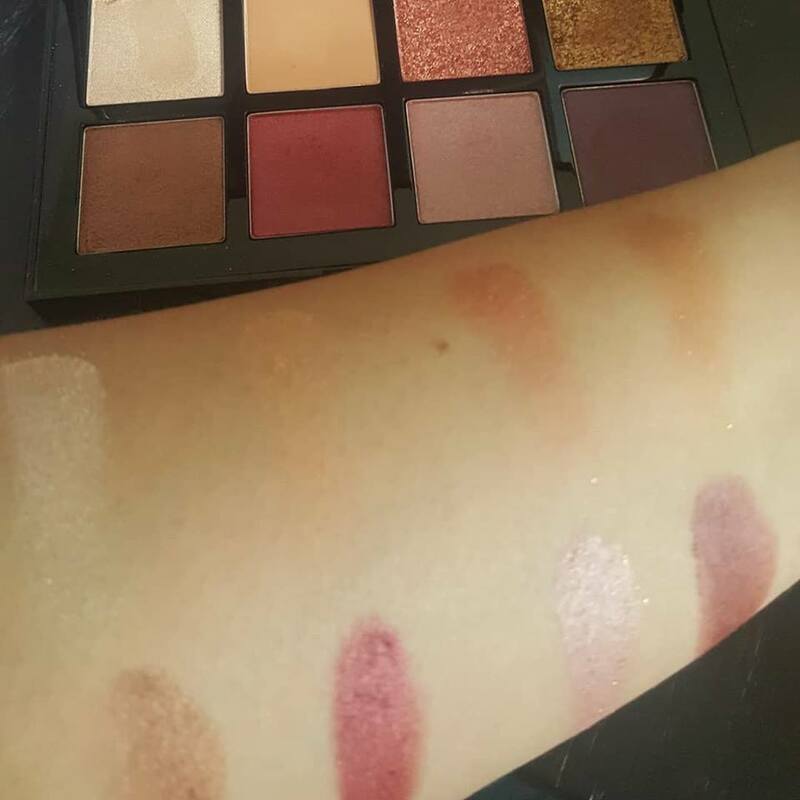 The WaterColor Cream Tint can also be used for blush just use a bit is enough. the product is quickly dry up when put on skin, so better be fast to apply when using it. Just apply a thin layer will do on the skin, for intensive treatment apply thin layer before sleep. It smoothes over blemishes, so I used it on my blemishes area. It contains tree tea oil, centella and pine leaf extracts. 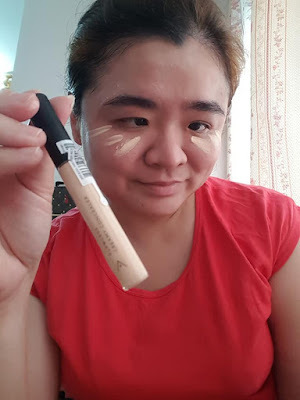 If you want to put on the makeup application after applying this in thin layer. Make sure that it is completely dry, before applying makeup. For info about the product, click on the link above. or yourself why not consider the Althea Makeup? Good day to dear reader and visitor of my website, thanks for coming by. 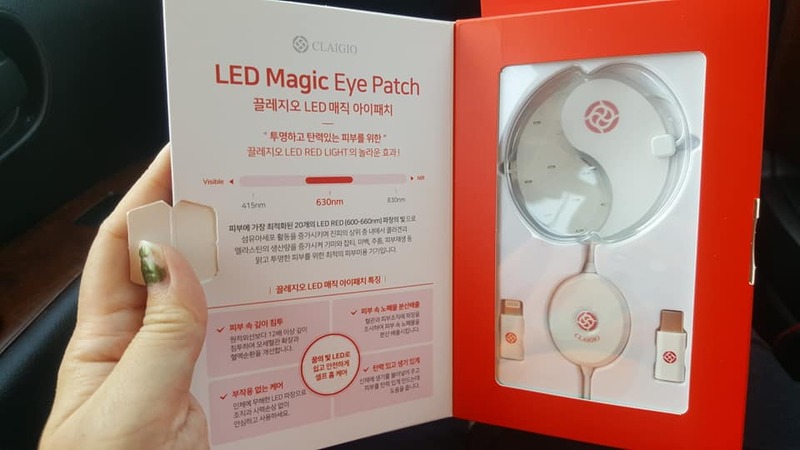 Today is beautiful day and sharing is caring, check out the Claigio LED Magic Eye Patch. Everyone has got a busy lifestyle, being mom of two boys myself. 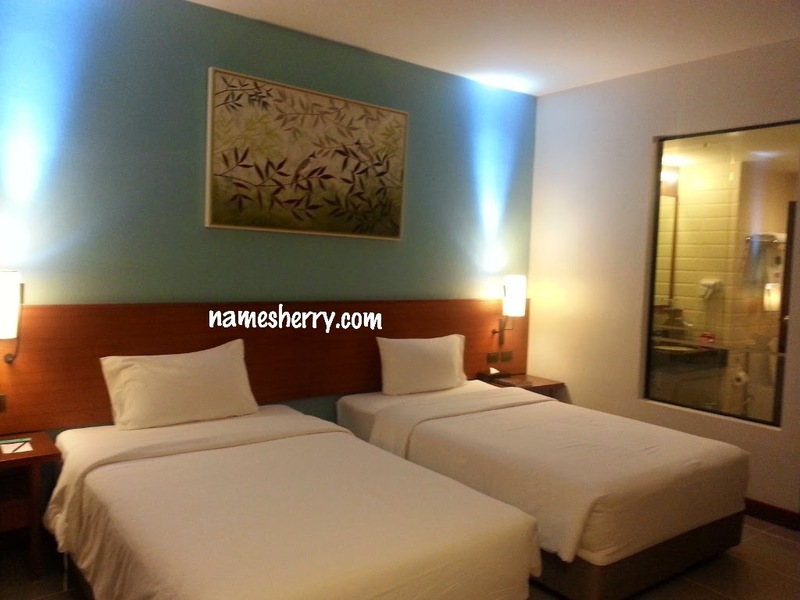 I am often in and out of home to fetch my kids, seldom having time to go for pampering self. Glad to share this product with you as this is Claigio LED Magic Eye Patch, as seen in latest TVN Korean Drama "Encounter/Boyfriend" starring Song Hye Kyo & Park Bo Gum. 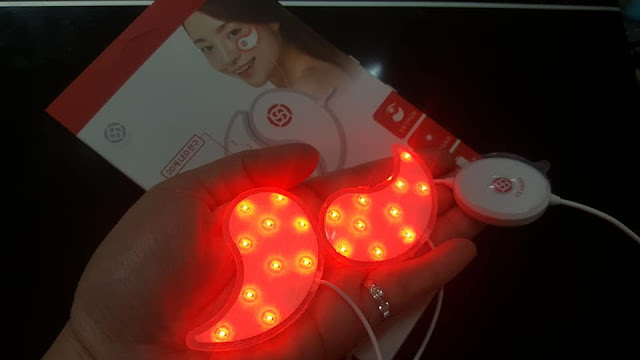 The CLAIGIO LED MAGIC EYE PATCH is an optimal skin beauty device to make the skin look clearer and brighter by treating darkened areas and blemishes, brightening the skin, reducing wrinkles, and regenerating skin. 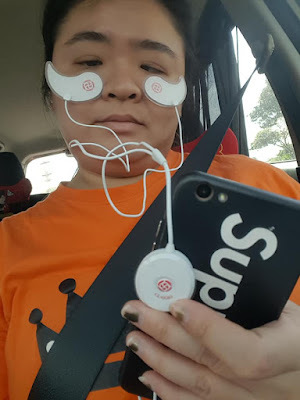 Benefit of using the product, it increases the production of collagen and elastin within the upper dermal layer and increases the activity of fibroblasts with 20 LED RED (600 - 660nm) wavelengths that are most optimized for skin. Its easy to use and affordable, just connect using your phone and it can be used anytime, anywhere. Patch is made of non toxic silicon gel and is easily washable for reuse. no more than 3 times a week to double the effect of anti wrinkle care. After cleansing makeup, soothe skin texture with basic skincare products (toner/ampule). 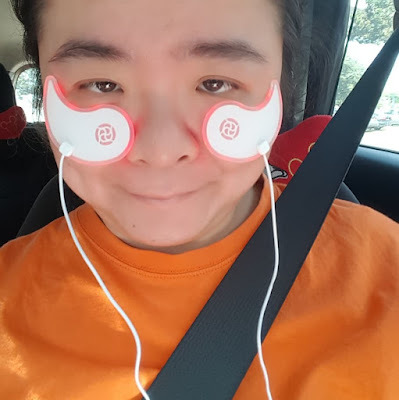 Remove the patch protective film and attach on face by adjusting it to the facial contour. Connect Claigio LED Magic Eye Patch to your smart phone and click the controller button. When LED light runs off once the time has elapsed, skin care is completed. (Basic setting 8 minutes). Discontinue if rashes or any side effect occur during use. Recommended use for 16-24 minutes a day, 2-3 times a week in the beginning and gradually increases frequently. 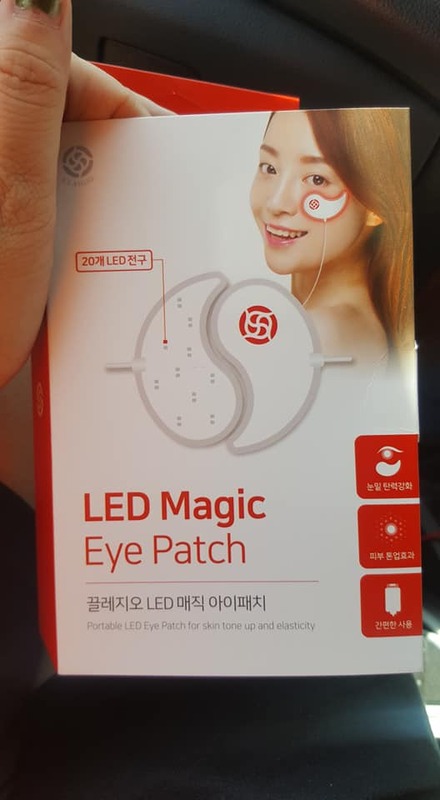 Do not bend LED Eye Patch too excessively or apply physical shock to the product. After use clean the silicon part of the eye patch with lukewarm water under running water and gently wipe with hand. Remove any remaining water with soft cloth. Do not use cleanser! If it does not work on your android phone, please change your phone setting to OTG . It's good to have this device as it's user friendly and easy to use. Just 8 minutes of usage at anytime, anywhere. Easy to carry for work, travel and holiday. 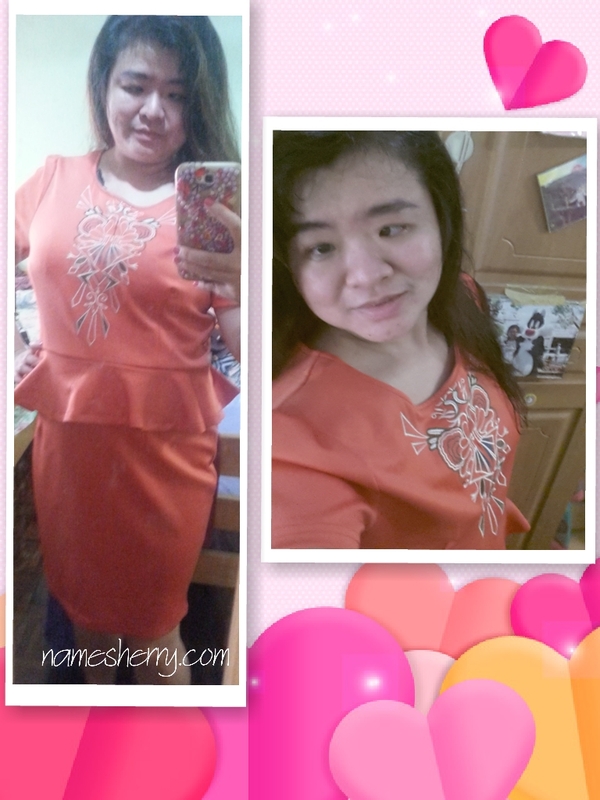 Use coupon code “sherrygosharing” and get RM30 off with FREE shipping now! Offer valid for first 30 orders till 28th February 2019 only. It's Friday, its been a busy week so fast its now second week of school has started. Kids have back to school and one studying in morning and another study in the afternoon. 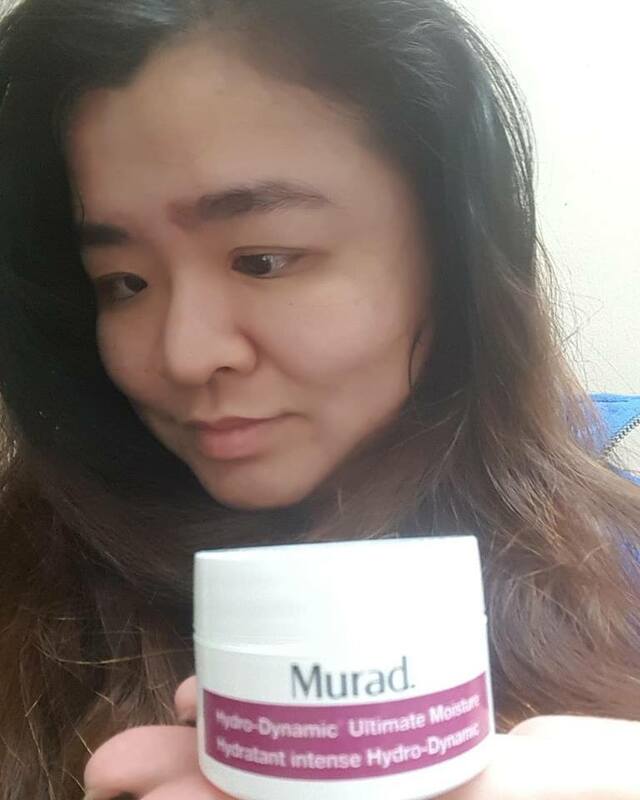 Sharing is caring Murad Hydro-Dynamic Ultimate Moisture is suitable for relieving dry, dehydrated skin. Locking in optimal moisture. Restoring youthful resilience. 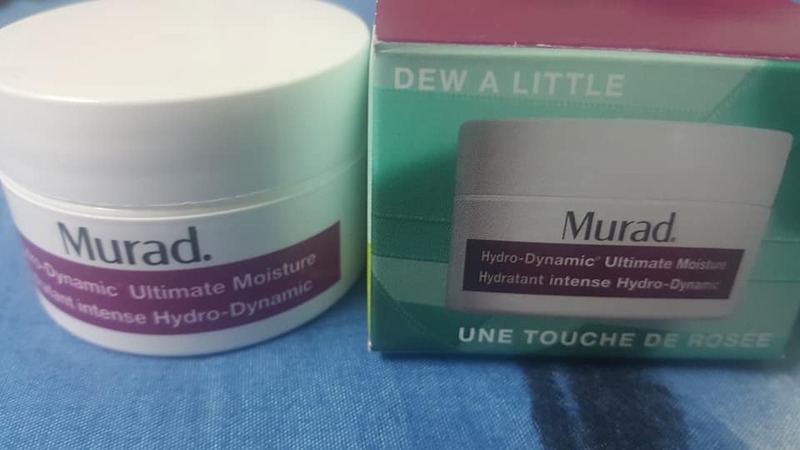 This is travel size Murad Hydro-Dynamic Ultimate Moisture. I am in and out of home at least six times a day, important to drink plenty of water. That's not all I need to use skincare that keep my skin hydrated. If you are looking for Anti-Ageing product can consider this. 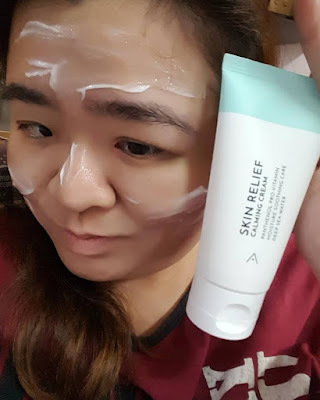 I tried the products and it didn't make my skin dry or irritate my skin. I like this product it is a super rich, non-greasy, intensely hydrating moisturiser that keeps my skin moisture. That's need to use sunscreen after using this product. Easy to use the product, just apply liberally to face, neck and chest. 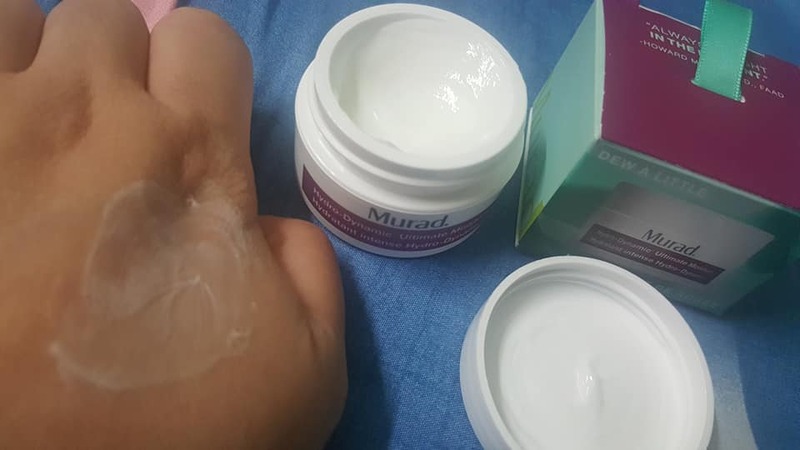 This is one of the best seller at Murad Malaysia's website, click the link if you like to more of Murad products. 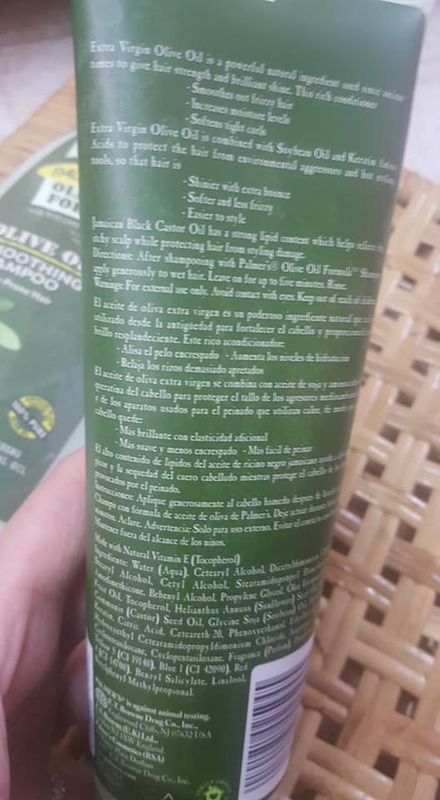 After reviewed on the shampoo, it's also important to let you know of the conditioner too. Yeah this hair care range is suitable for my frizzy hair. It depends on length of your hair too on how much to use. As you know I have long hair, so I needed more for my hair. Palmer's Olive Oil Formula Vitamin E Replenishing conditioner, the product ingredients have Extra Virgin Olive Oil, Hair Keratin Amino Acids, Vitamin E.
Thanks 100 comments for sending this product to me. I find the product suitable for me, I used the shampoo and hair conditioner. 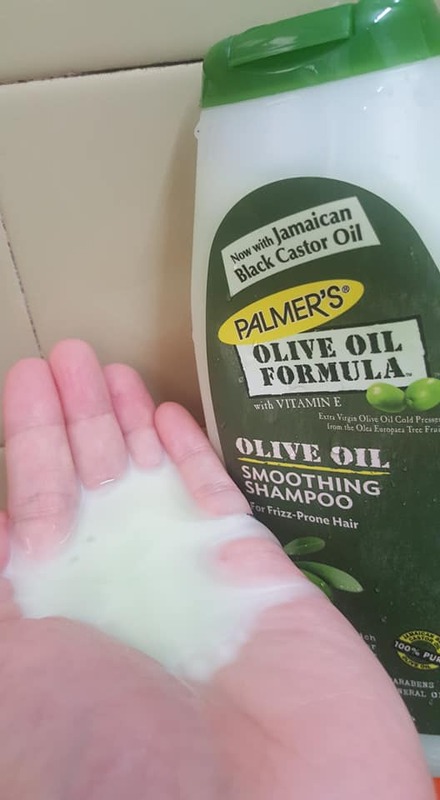 It makes my hair shine and smooth, yeah don't just use the shampoo alone, important to use conditioner after hair shampoo. Good to know it's suitable for my hair and didn't dry up my hair. My hair still feeling nice to touch for 2 days. 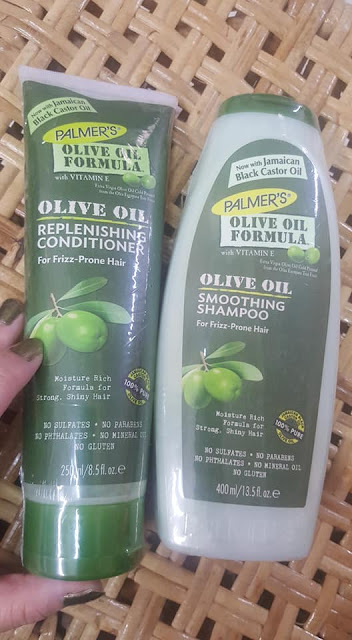 Happy New Year to dear friends and followers, today sharing you the Palmer's Olive Oil Formula Shampoo & Conditioner. It's important to take care of our hair, my hair is frizzy hair. This product is now with Jamaican Black Castor Oil. 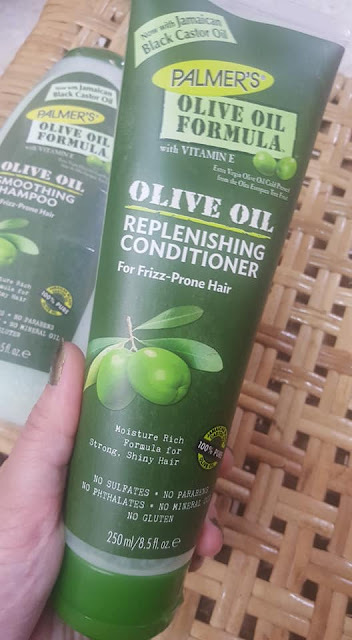 I have frizzy hair and been looking for suitable hair care that can make my hair softer. After hair wash don't forget to use the conditioner of it. Glad to say this product suitable for my hair and the smell I am fine with it. 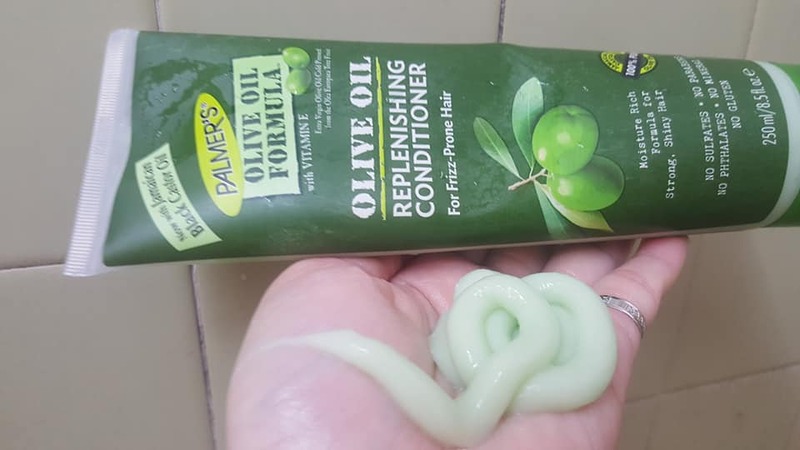 Easy to manage hair after using this product and I like the tube packaging easy to use. 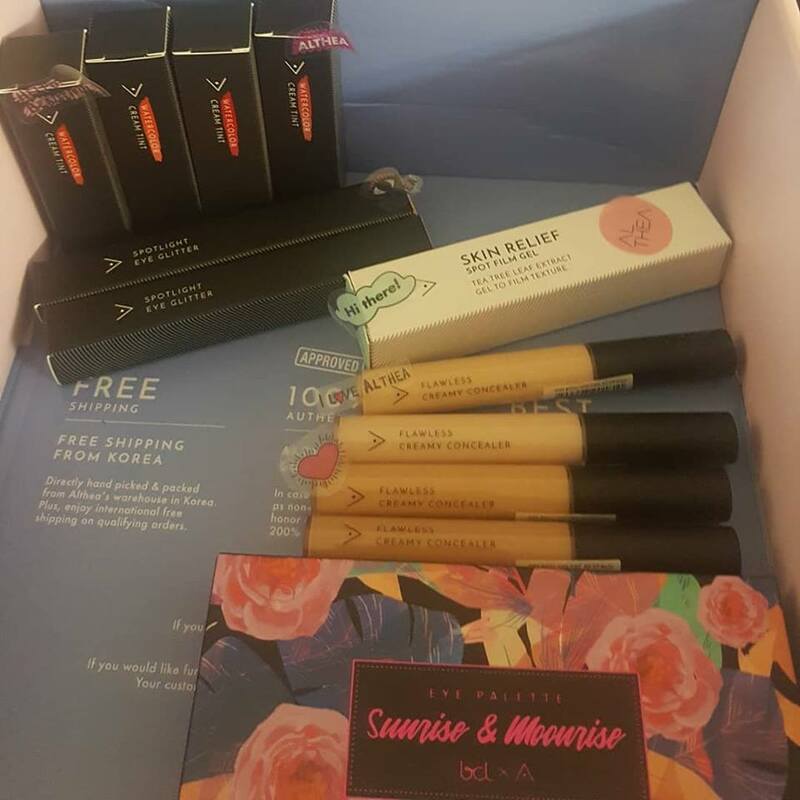 Special thanks to 100 comments for sending me products.